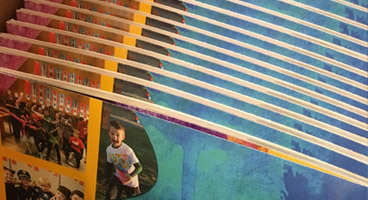 Art Print Volunteers are in the classroom once per month (6 x per year; flexible scheduling) showcasing a famous piece of art. After guiding discussion of the artwork and artist, volunteers lead a corresponding activity. All information and supplies are provided and no art experience/education is necessary. 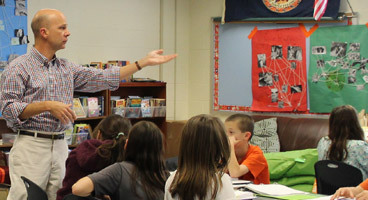 BEE classes are an elective after school education program for the students of Brownsville Elementary School. We do our best to provide broad curriculum, convenience and affordability. Learn more about the BEE Program. Our annual giving campaign relieves the burden associated with sales-based fundraising methods and saves our busy families time and energy. 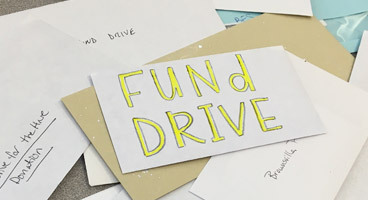 100% of dollars contributed to the FUNd Drive will be given directly back to our school and, 100% of our Brownsville Families are able to participate. 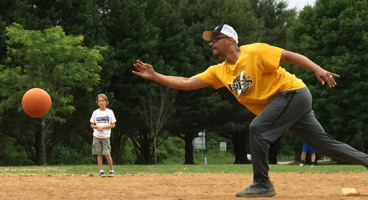 Get ready to get your game faces on for Family Kickball Day! We’ve reserved the field and we’re practicing our kickball strategy because, Kids, we’re taking you on! That’s right, parents … It’s Grown-ups vs. Kids kickball. This event occurs around the end of September. 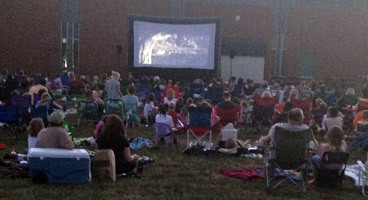 Bee families can bring a blanket, picnic dinner, and join the Brownsville community on a Friday night to take in a family movie under the stars. Room Parents serve as a liaison between teachers, parents and the PTO. Responsibilities include: facilitate communication with class parents, help teachers organize and/or coordinate classroom celebrations, field trips, recruit parents to help with special events and school-wide activities, as needed. The Community Partners in Education Program is a network of community businesses and organizations that contribute to the Brownsville PTO. In return, participating sponsors receive recognition at our events and the support of the loyal Brownsville community. 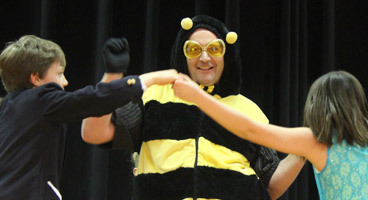 The Variety Show is an early spring performance showcasing the gifts and talents of the Brownsville Student population. 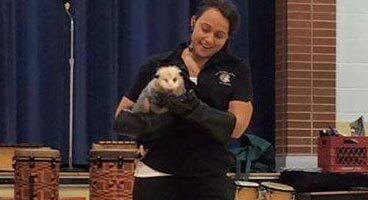 The Brownsville PTO organizes and provides the funds for special assemblies for our students each year, such as a visit from the Wildlife Center of Virginia. 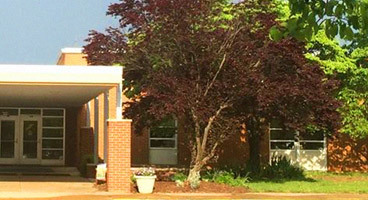 This colony plans, prepares and hosts the various 5th grade send off events, including a field trip, school gift and refreshments for the moving up ceremony. Keeping the grounds of our school beautiful and clean and setting the example that we are all able to make our world a better place to BEE. We welcome all rising kindergarten students to join us for a play date before school begins giving the students an opportunity to meet their classmates before their big first day. The Kindergarten Colony also organzies refreshments for the spring Kindergarten Orientation. 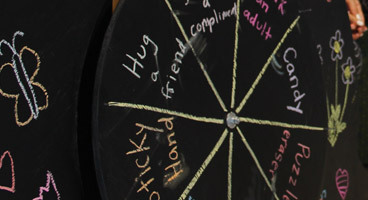 Created for our “new bees” – We know that making connections in a new community makes for an easier transition. 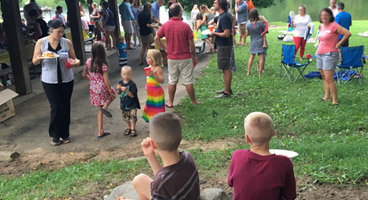 We’d love to connect you with a Brownsville Buddy Family and invite you to our Newcomers Picnic in August just before school starts. Email us today to let us know you’re interested. This colony plans social gatherings for families (and some just for the grown-ups) so we can build our Brownsville community outside of school. 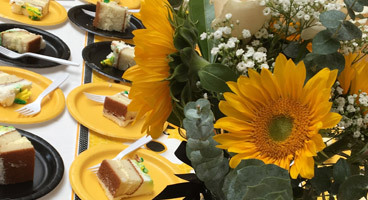 Staff Care shows our love to the BES staff throughout the year – including workday luncheons, holiday treats, raffles, and organization of events during National Teacher Appreciation Week in May. The Bee Healthy colony works with local food outlets to provide monthly healthy snacks to all Brownsville Bees. 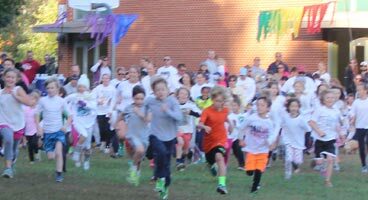 We host a Color Run in the fall and Families in Motion in the spring. 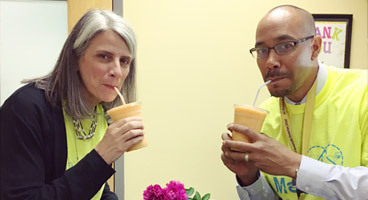 We believe that good nutrition and an active lifestyle are essential ingredients of a positive learning environment. Get ready, Brownsville families! Games, prizes, giant slides, Knockerball, food trucks, face painting, a photo booth, and so much more. 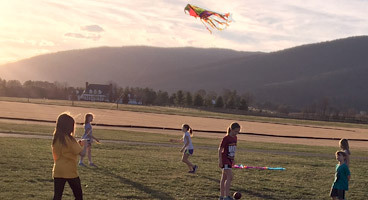 This springtime fun, FREE, community building event is one you won’t want to miss! Hive Jive is a FREE event open to all Brownsville families. 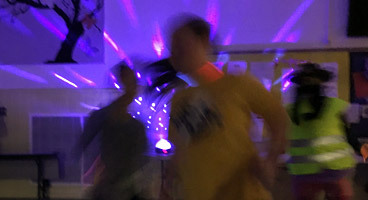 We’ll provide the tunes, basketballs, jump ropes and some light refreshments, so all you’ll need to do is to put on your dancing shoes and let your spirit move you. 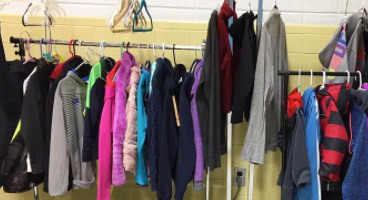 Each year the BES PTO manages the lost and found. 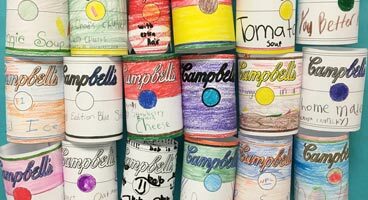 At the end of each grading period we take any unclaimed items to a local charity. Water bottles and lunchboxes are not kept for more than a week. Reminders will be sent throughout the school year. 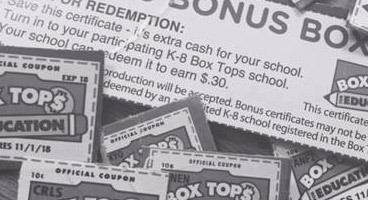 Our school benefits greatly from relationships with our retail partners. Last year, Brownsville received over $6,500 in retail rebates from stores like Harris Teeter, Kroger, and Amazon. Every time you shop and use your customer discount card, Brownsville benefits. Shop Online now through Sep. 13! 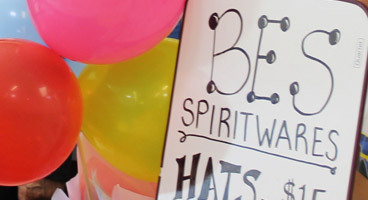 We are here to help promote school spirit through selling Brownsville-themed clothing. Our little bees and their families can purchase hats, shirts, and hoodies sporting a one-of-a-kind Brownsville design. 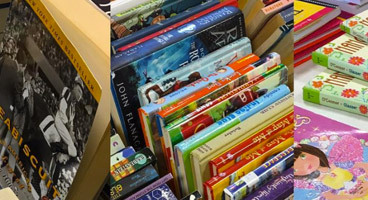 All money earned at our Used Book Sale allows students, who many not be able to afford to buy books on their own, the ability to shop alongside their classmates at the Scholastic Book Fair in April.